WOW..Opportunities like this dont become available very often. 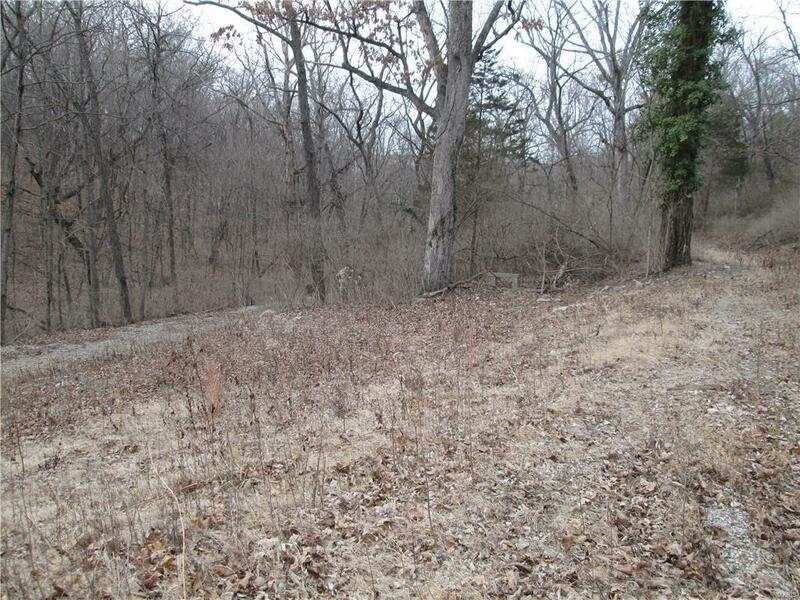 Heres your chance to build your dream home in a nice scenic wooded enclave with views of the Meramec river in the background but still close to everything! 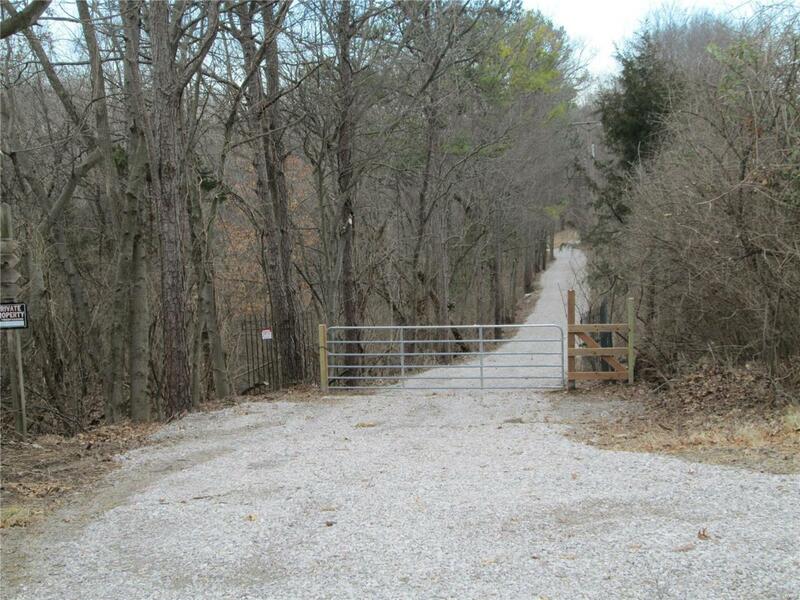 This unique home site showcases over 8.9 +/-acres of serenity. 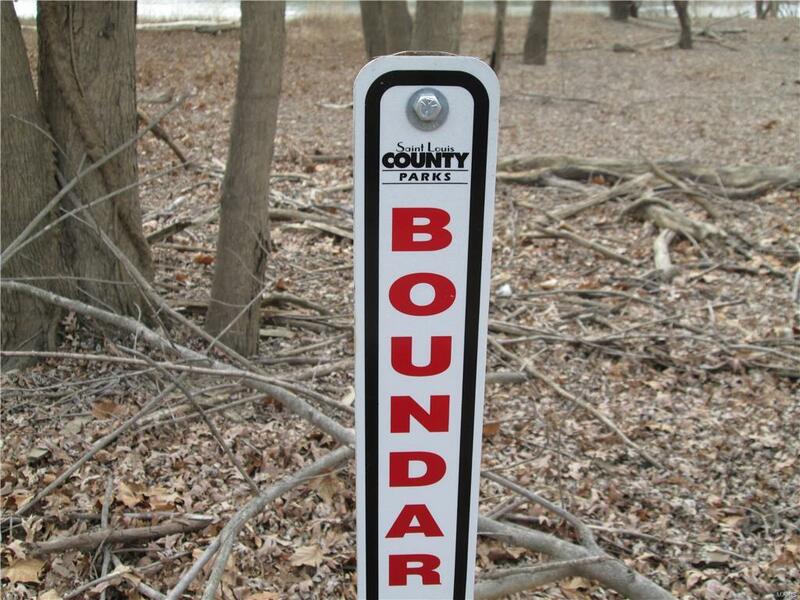 This property also adjoins sections of Robert Winter County Park. This site also offers opportunity for development. The tax i.d. # for this parcel is: # 30M-23-0457. There are an additional 9.17 +/- acres that connects to this and could be purchased if youre looking to expand your custom estate to approx 18 acres +/-. The adjacent lot tax i.d # 30M-23-0466. This site can offer a variety of options based on your vision. 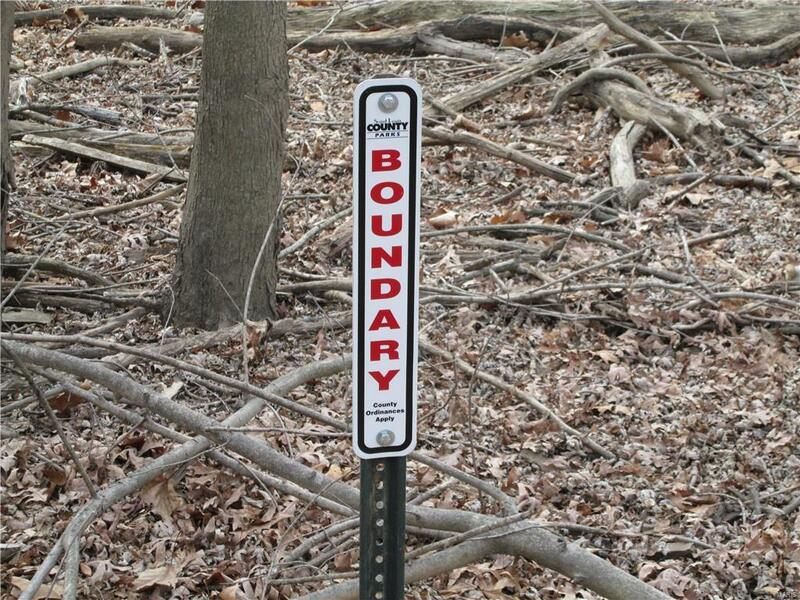 Also, both sites have some acreage that is located in the floodplain. Both lots offer nice timber w/ beautiful treetop canopies. Call for details.